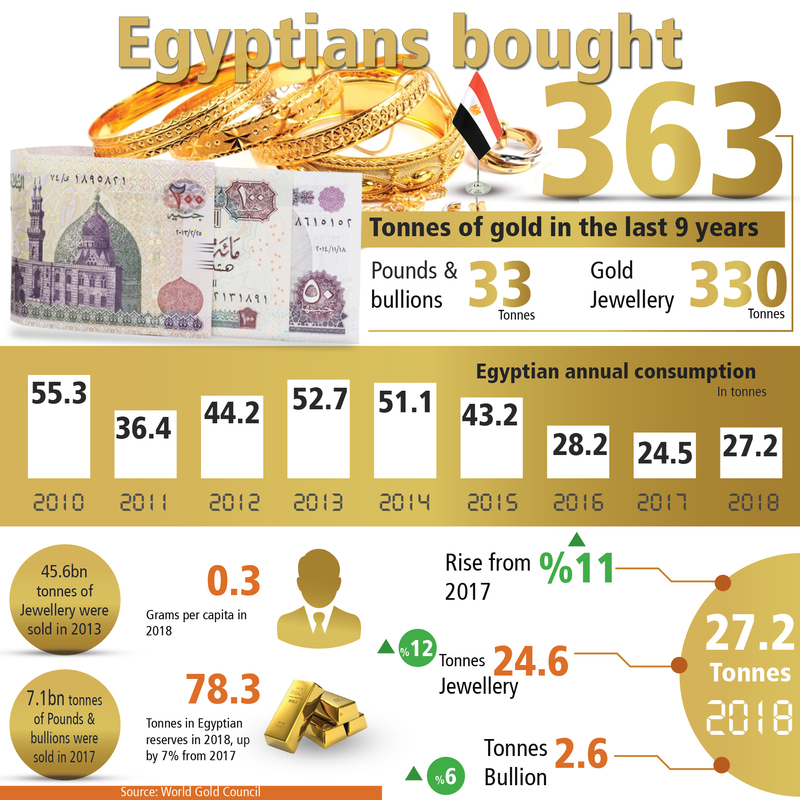 The price of gold has increased significantly over the past years, prompting Egyptians to buy gold bullion to save their money, and to invest safely in light of the poor economic conditions. Gold bullion is one of the raw gold forms used in manufacturing jewellery, so investment in alloys is better, as jewellery loses some of its value at resale. 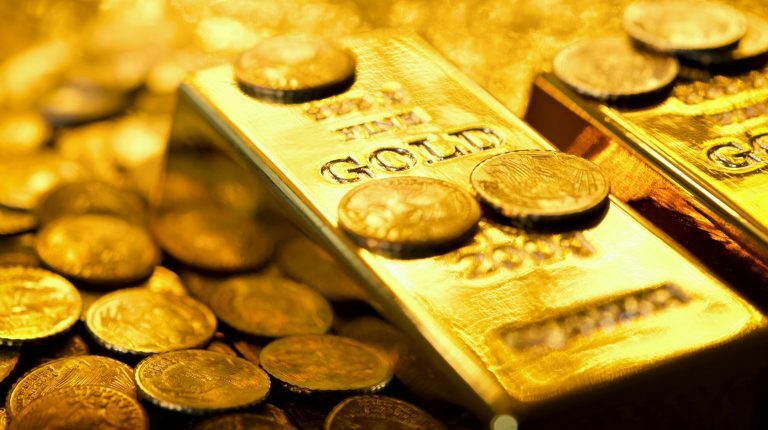 Medhat Alberaqdar, chief specialist and inspector of the former stamp and parity department, said that gold bullion is available in different calibres, weights and sizes, some are imported, while others are handmade. Imported bullion is an alloy bought from abroad by gold traders and manufacturers and is allowed to be traded in the market after being inspected and stamped, while handmade alloys are manufactured by re-melting the used gold to be manufactured into new alloys. Alberaqdar pointed out that some gold traders sell handmade bullion to customers by cutting the weights according to demand. They always range from 3 grams to 100 grams. They are wrapped in plastic bags and stamped with the trader’s seal as a kind of guarantee and to facilitate resale. Abdullah Montaser, the head of the stamping and weighing department, said that gold bullion traded in markets come in two types, imported and local, and both are authorised to be traded in markets and sold to customers after being stamped and numbered in the department of stamps. He added that there is a third type of alloy known as the handmade alloy which is used as a production input among traders and manufacturers, and is not subject to supervision by the department. Montaser pointed out that the law does not allow the circulation of any of the local or imported bullions before being stamped, where imported alloys are handed to inspectors at the customs authority and are sent for inspection and stamping before being traded. Local alloys are considered a production requirement by companies and workshops, and may not be traded on the market and offered for sale in gold shops, except after examination and stamping in the department of stamps, Montaser emphasised. He added that the sale of local bullions is conducted in a friendly manner between the customer and the merchant, and this is contrary to the law and subjects traders to imprisonment, a financial fine and confiscation of his goods. Nageb Nady, secretary of the gold division of the Chamber of Commerce in Cairo, said that many customers prefer to invest in gold bullion due to the low loss value. Nady added that investing in gold bullion is better than investing in gold jewellery. The customer loses the value of the workmanship on the gram when selling. The value of the workmanship on the gram of gold work is between EGP 60 and EGP 200. He pointed out that customers should go to reputable companies and traders to buy gold bullion, so as not to be fooled. Some fraudsters manufacture alloys stuffed with other metals and pack them with a layer of gold and put them on the market. Furthermore, he drew attention to the discovery of forged imported Australian alloys stuffed with tungsten metal, covered with a layer of gold, and used counterfeit tungsten metal, because it weighs almost equal to the weight of gold. 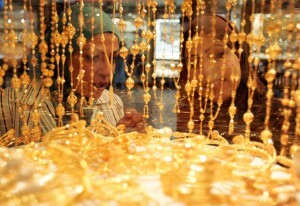 Mohamed Hammad, a gold trader, said that handmade alloys are the best form of investing in gold, as they are very precise. He added that traders inspect the alloy to determine the carat, explaining that investment in gold bullion needs some craftsmanship in dealing with gold. It should be bought in the form of raw alloys, not jewellery. The customer should also buy from trusted shops and follows gold prices in order to choose the right time to buy or sell. Moreover, Hammad highlighted the importance of retaining some of the gold customers invest in, just in case prices go up again. He also said that traders use a drill to inspect gold alloys instead of an X-Ray to ensure they are 100% gold. Additionally, he added that the X-Ray is preferred when dealing with jewellery as it is best for thicknesses of 1 mm, while alloys’ thickness range from 5 mm to 1.5 cm, elaborating that the examination of alloys is conducted through drilling in five different locations and analysing the gold. Hala Talaat, a housewife, said that she learned that gold preserves the value of money, which is one of the best types of savings. It is preferable to buy gold bullion and gold coins to save. 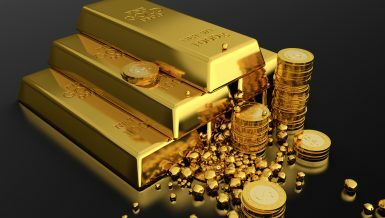 Mahmoud al-Sayed, a lawyer, said that he preferred to invest in gold bullion as it is the best way to save rather than jewellery. Tamer Salah, an assistant general manager in the oil sector, said he would prefer to invest in gold alloys.